Mohamed Salah has sent a message to Liverpool supporters after signing a new long-term contract with the club. It was announced on Monday that Salah had committed his future to the Reds by putting pen to paper on a new long-term deal after one season at Anfield. And the Egyptian, scorer of 44 goals in just 52 appearances last term, has offered his reaction to the news in a video on LFC's official social media accounts. 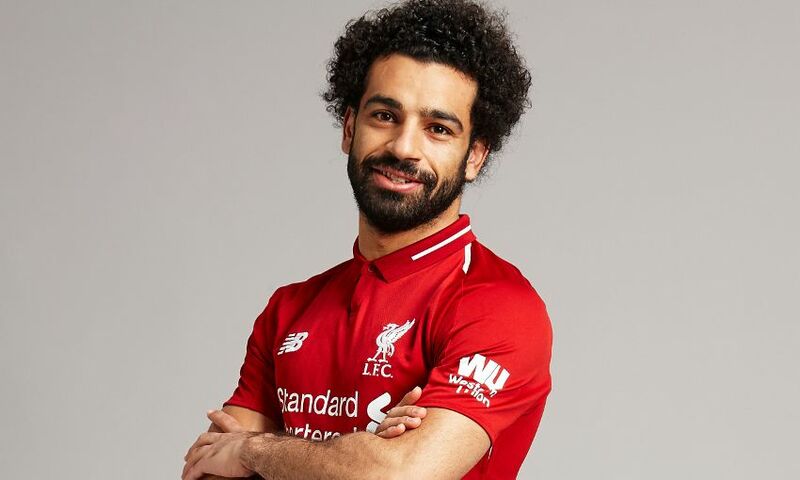 “Hello to Liverpool fans, I’m very happy to say I have signed a new contract with the club,” Salah said. “My first year at the club was an incredible experience for me and my family. I have to thank everyone at Liverpool and also you, our supporters.